The cool thing about writing on Easy Agent Pro is how many people I get to interact with on a daily basis. There are just so many interesting stories from realtors about being a real estate agent. So today, I’m going to break down everything it takes to become a real estate agent through letting you tell your story. I asked some of the most active realtors online to talk about becoming a real estate agent. What you’ll find below are short stories, around 300 words, describing various stories about being a new realtor. The responses are amazing! 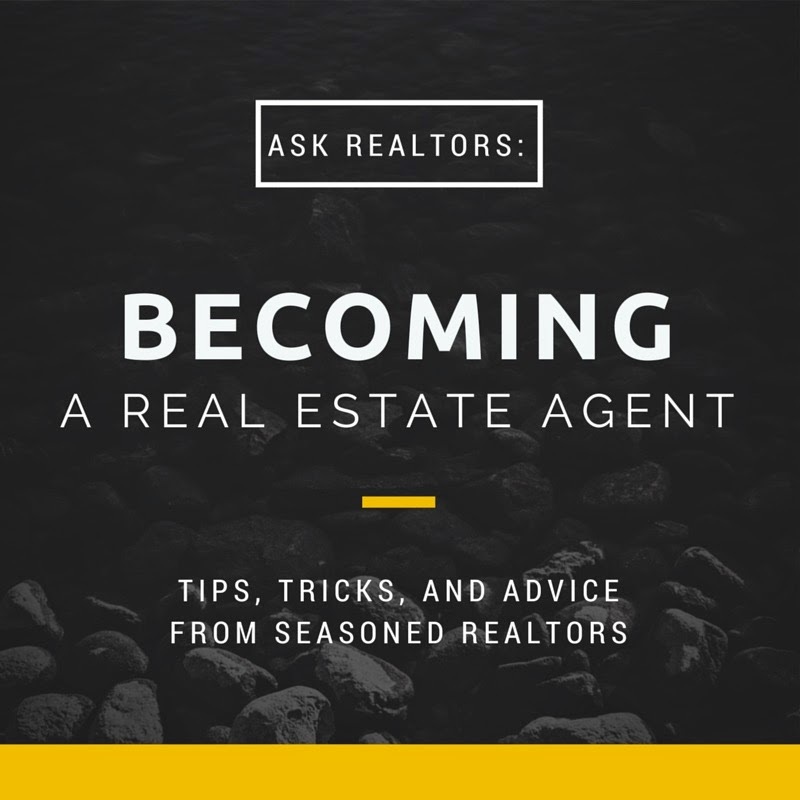 If you’re just getting started or looking for tips about becoming a real estate agent, I hope you find this as valuable as I do! Click here to read the answers on Tyler's site. Be sure to scroll to the bottom for my ramblings :). Here's to your success!